Anyway, here's a card I made for Maya Road for Creativation CHA 2017. Sorry to hear you were sick again! I loveeeeeeeee this! LOVING that flower and the deer!!!!!!!!!!!!!!!!! It's a beautiful card with "Yvonne" written all over it & IKWYM with this cold thing waning & waxing.... its gruesome. I hope you're well over it. I'm feeling slightly better but awful as well. If that makes sense? And your Japanese haul... hope you'll pop some photos up here to drool & wonder at:):) keep well!!!! Gorgeous card.. The deer is such a sweet! Adorable! 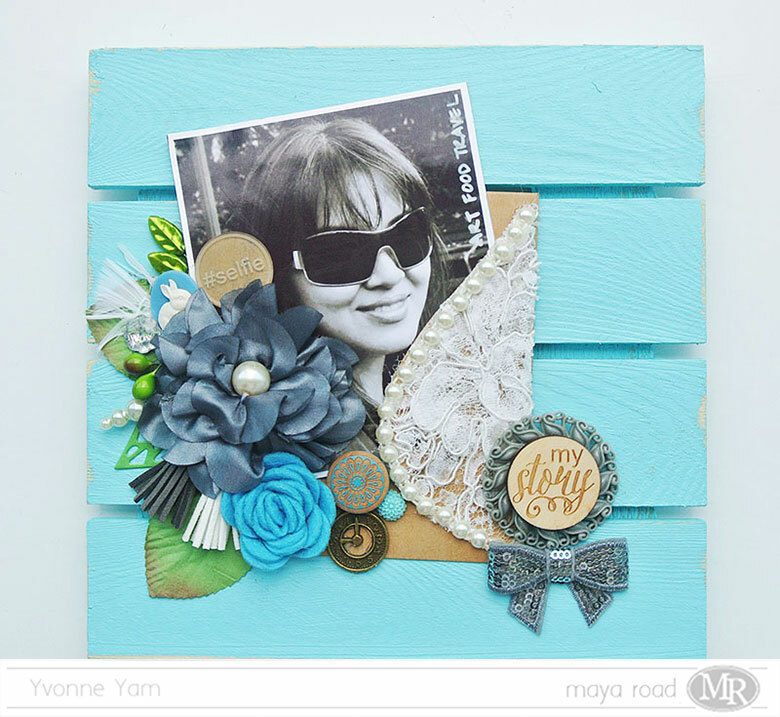 LOVE the texture here, Yvonne! Such a sweet little deer and the lace and bloom are stunning! So sorry to hear you've been sick again! February has not been good to you. 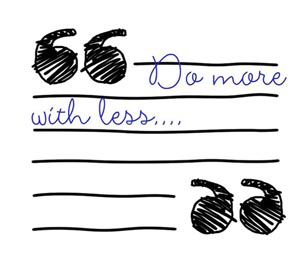 Perhaps it's a good thing that it's now gone!